NISOD publications cover an array of topics that will inspire and inform you, bringing your skills to new heights. From publications that speak to issues geared specifically toward the classroom, to the latest news for faculty, staff, and administrators, NISOD has you covered. NISOD’s flagship publication, written by and for community and technical college practitioners, presents ideas about programs, projects, and strategies that will improve your students’ learning and engagement. 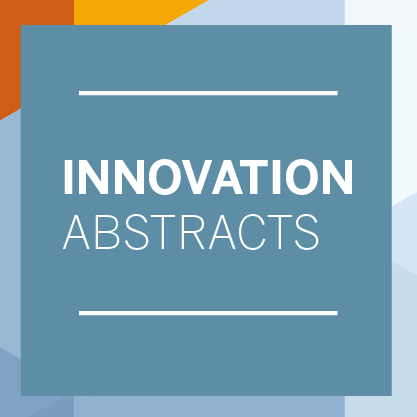 Are you interested in sharing your experiences and expertise through an Innovation Abstracts article? Read our Writing an Innovation Abstracts page for more details on how to author a piece. 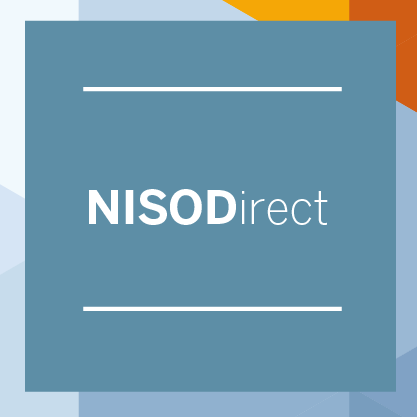 Faculty, staff, and administrators at NISOD member colleges can sign up to receive our weekly e-newsletter, NISODirect. Get the latest Innovation Abstracts, updates on monthly webinars, and other relevant professional development resources delivered directly to your inbox. The NISOD Papers is an occasional white paper publication dedicated to issues of relevance to faculty, staff, and administrators. The series is great way for NISOD members and nonmembers to keep informed with facts and experiences from other community and technical college professionals. Because the publication appears occasionally, it is especially easy to tailor the publication date of your article to the time frame that best suits your schedule. Click here to learn more about becoming an author for The NISOD Papers. NISOD’s Weekly Digest is available to both NISOD members and nonmembers. The newsletter contains curated current events, information, advice, insights, and other resources designed to inform and inspire community and technical college educators and is conveniently delivered to your inbox each Monday. NISOD Publications Archives: Looking for articles about a specific topic? Educators at NISOD member colleges can search 30-plus years’ worth of archives of Innovation Abstracts, Celebrations, and Partner Voice.